Jenni Osborn is the Human Resources Manager at Nexia Edwards Marshall. With a positive outlook and approachable manner, Jenni brings an open mind into every situation and values the creativity and strength that diversity brings to a team. She has a background in practice management combined with over twenty years in the accounting industry, which means she understands the key drivers of a professional service firm and how to make it successful. Jenni adopts a Business Partnering approach to Human Resources, meaning she works closely with the Partners & Staff at Nexia Edwards Marshall to build capabilities, plan and manage talent, and achieve shared organisational objectives. An experienced Human Resources professional, Jenni has particular interest in strengths and behavioural based recruitment, performance, learning and development. She gets the most satisfaction out of watching our employees grow and develop as professionals. 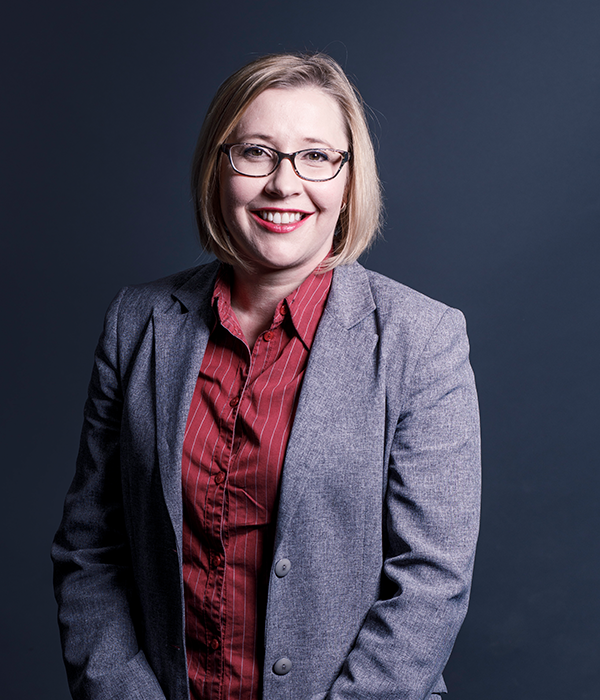 Jenni holds both a Bachelor of Management (Human Resources Management) from University of South Australia and Diploma in Accounting from TAFE SA. Before joining us at Nexia Edwards Marshall, Jenni was the Human Resources Coordinator at William Buck for ten years and prior to that a Practice Manager at Moore Stephens.